Dusty deep purple color. 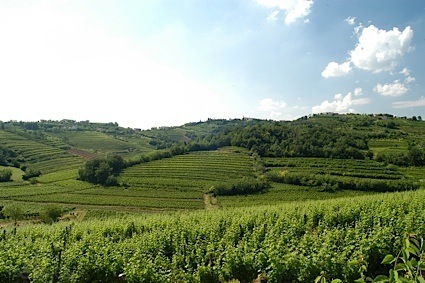 Aromas of blueberry jam, cedar, red cassis, and black peppercorns with a silky, crisp, fruity light body and a seamless, swift root beer, toasted nuts, coffee au lait, and dried figs in chocolate finish with medium tannins and no oak flavor. Give this berry-tinged Cab a chance when crowd-pleasing is your aim. Bottom Line: Give this berry-tinged Cab a chance when crowd-pleasing is your aim. 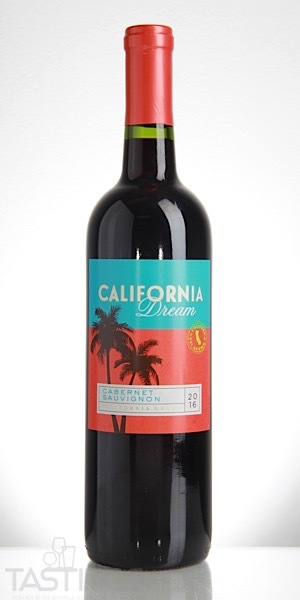 California Dream 2016 Cabernet Sauvignon, California rating was calculated by tastings.com to be 85 points out of 100 on 9/5/2018. Please note that MSRP may have changed since the date of our review.